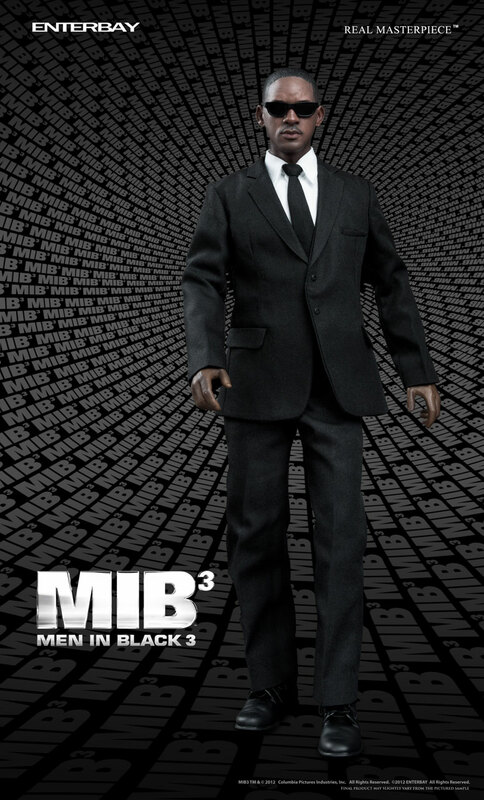 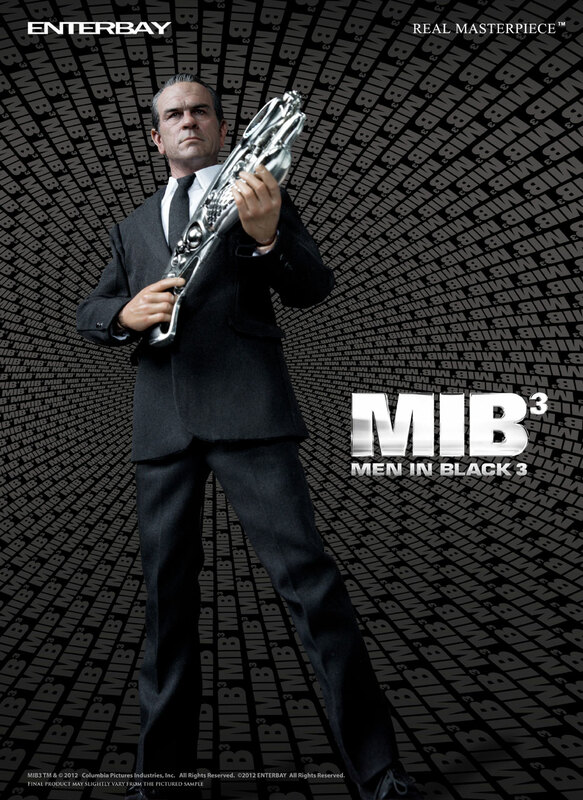 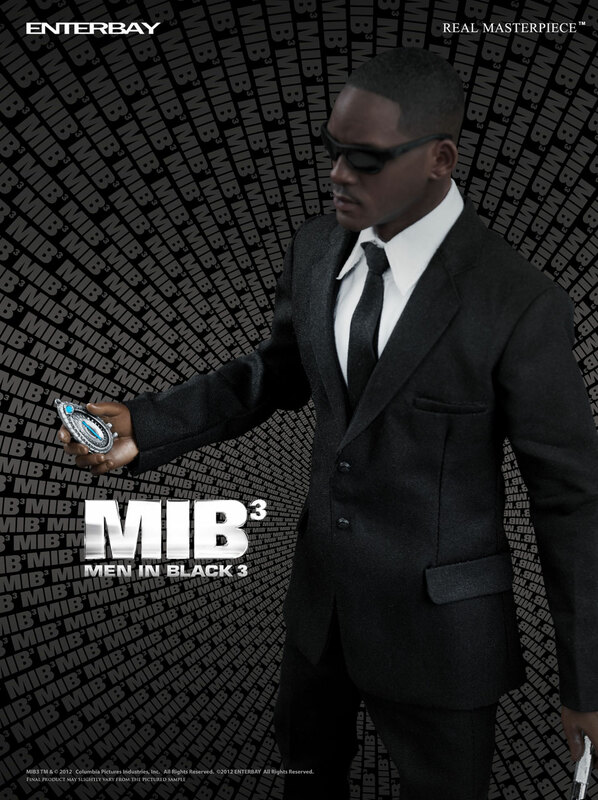 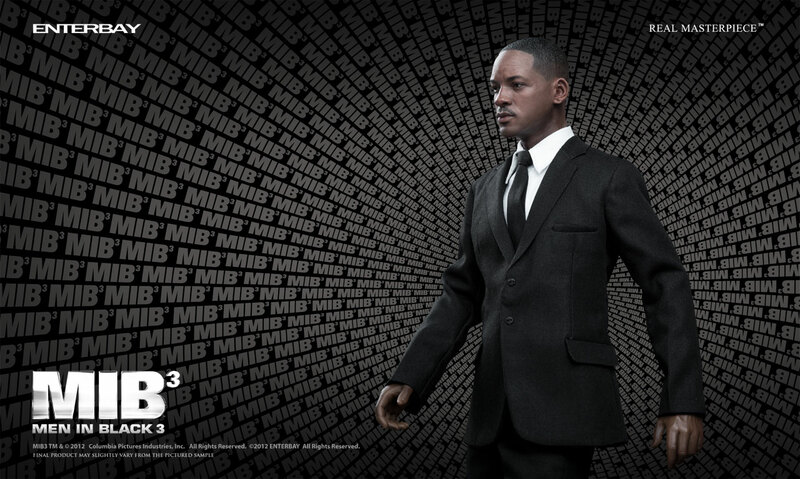 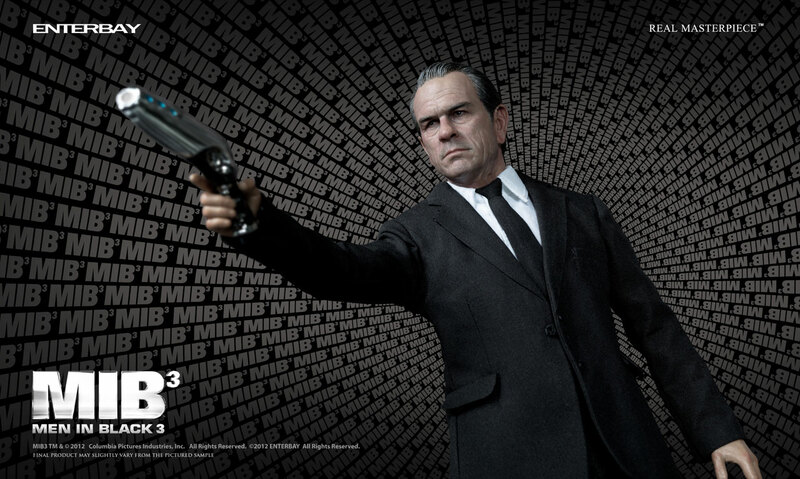 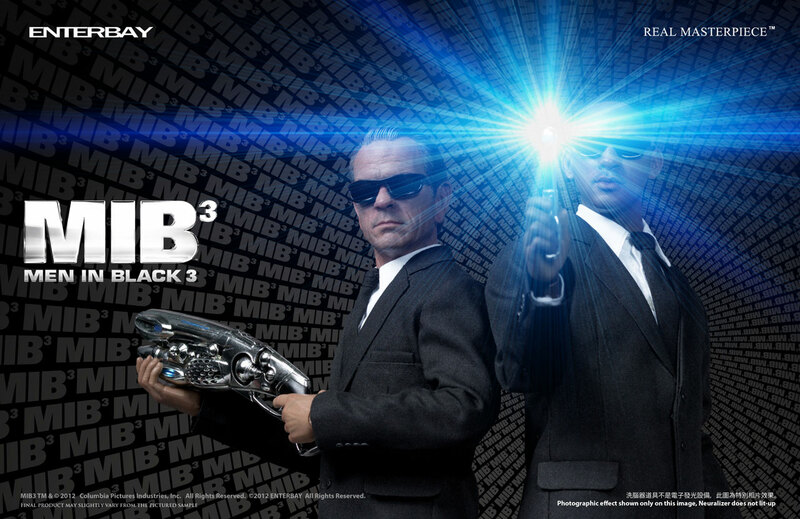 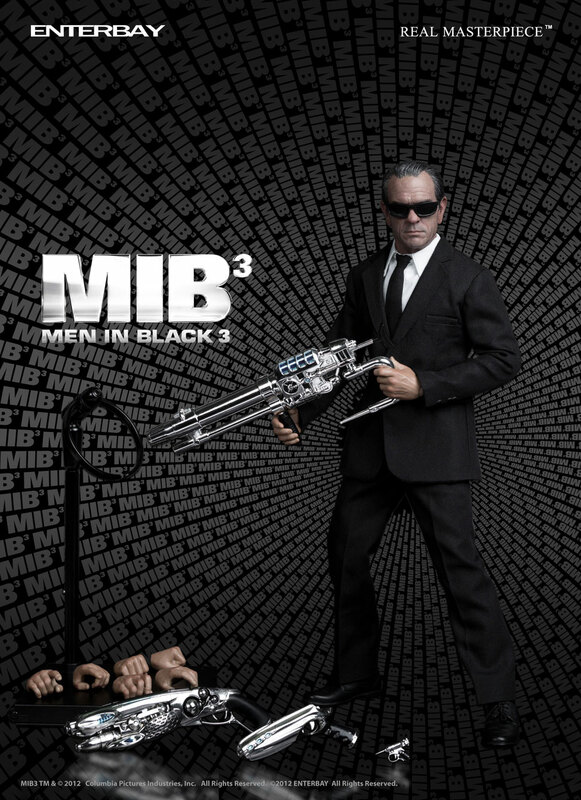 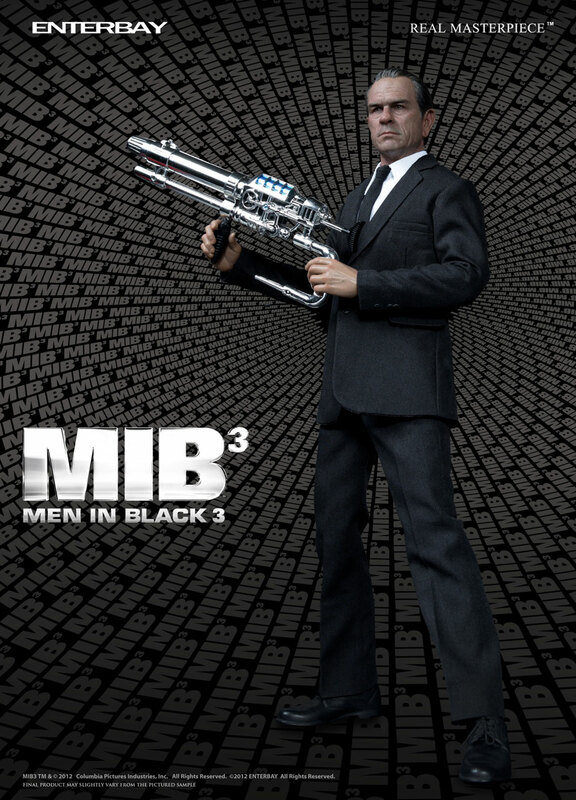 MIB3 hitting the cinemas soon and we have the collectible toys for preorder now at Toy Garden and Toywiz Malaysia! 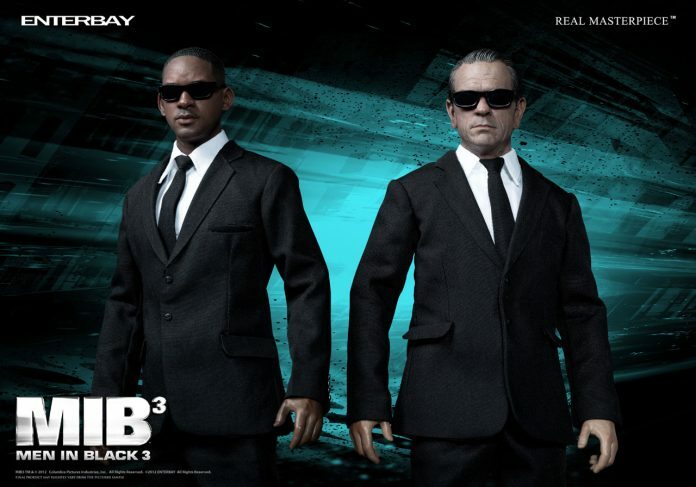 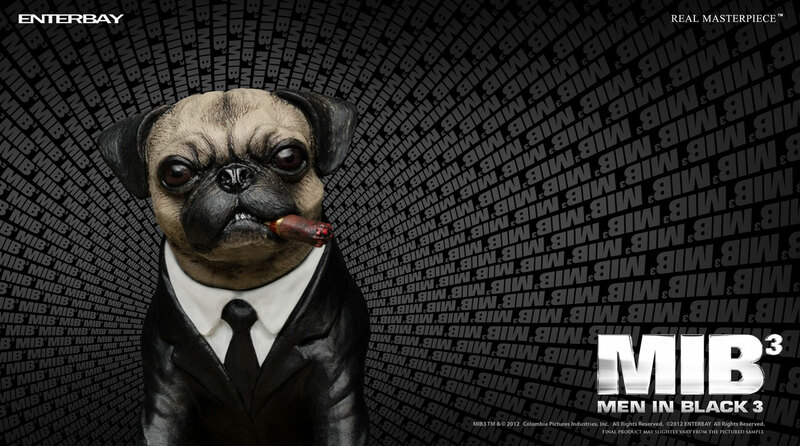 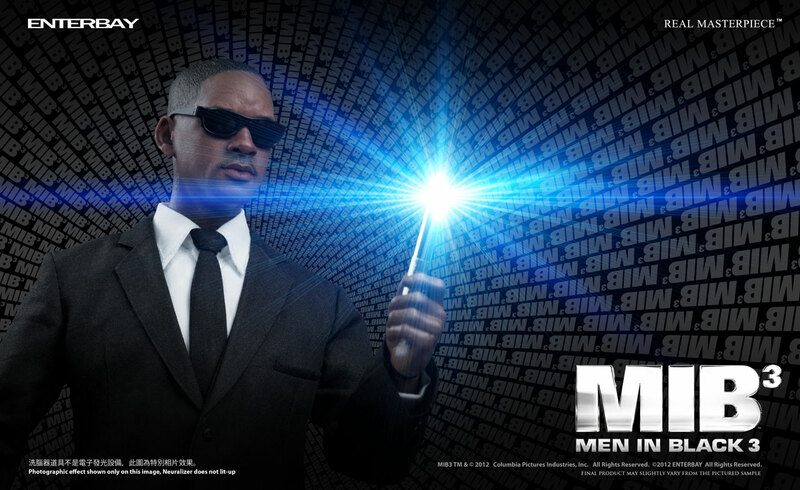 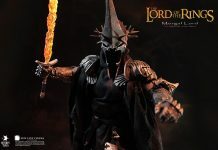 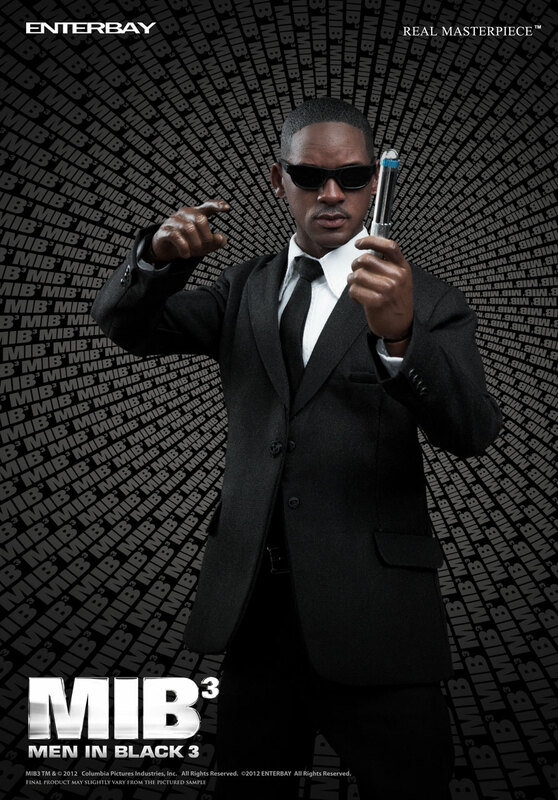 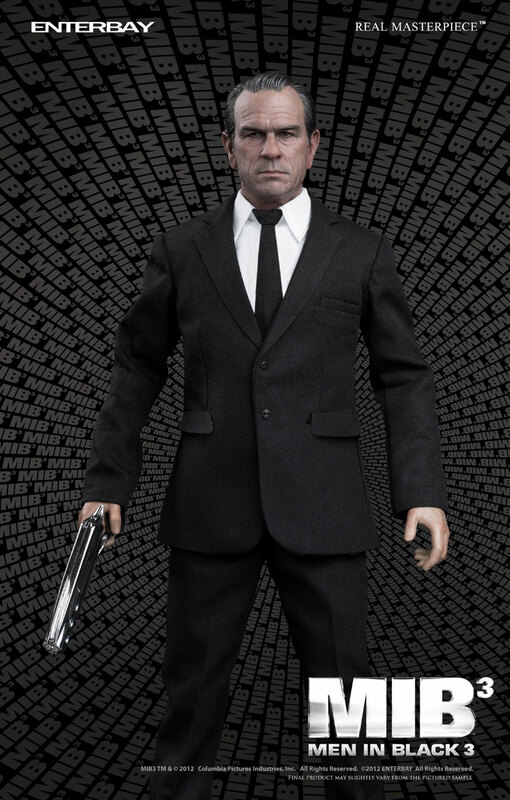 ENTERBAY is honored to be the world’s first official licensee to produce the 12-inch Men In Black movie merchandise figurines. 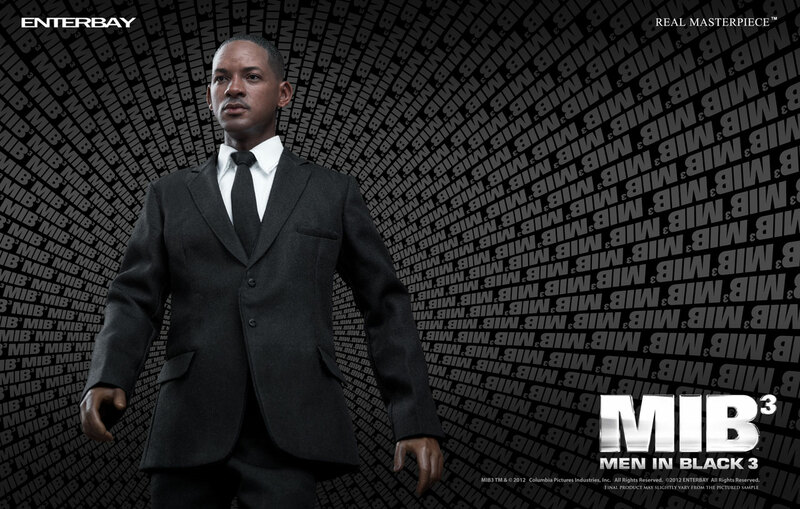 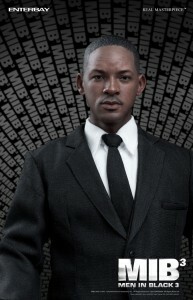 One of the Agents – J was the first time that Mr. Will Smith authorized a figurine company to use his likeness for production. 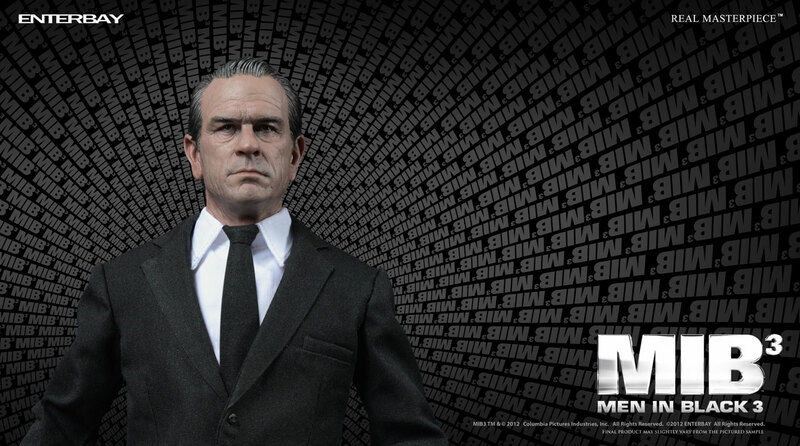 Smith was personally involved for the head sculpt approval procedures, and he was pleased with the out come. 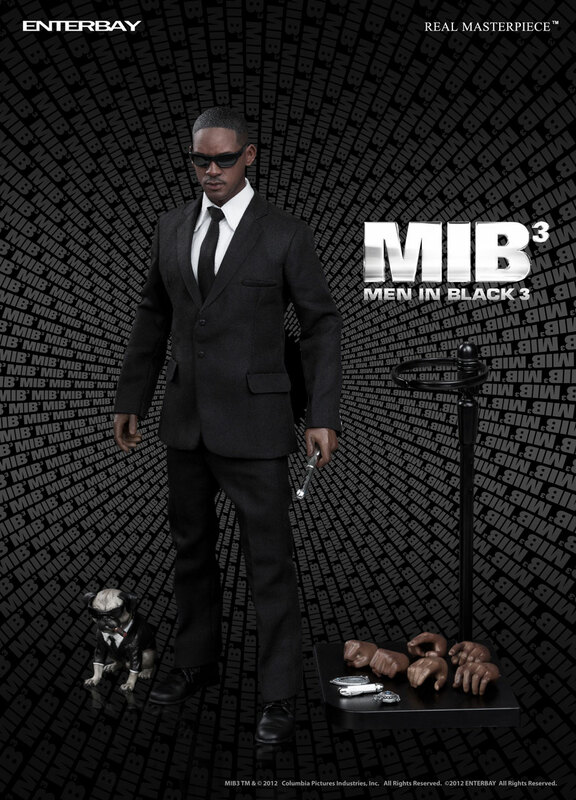 Apart from the authentic likeness head sculpture, this product also comes with lots of exciting accessories, interchangeable hands and the cutest Frank the dog in black suit and sunglasses. 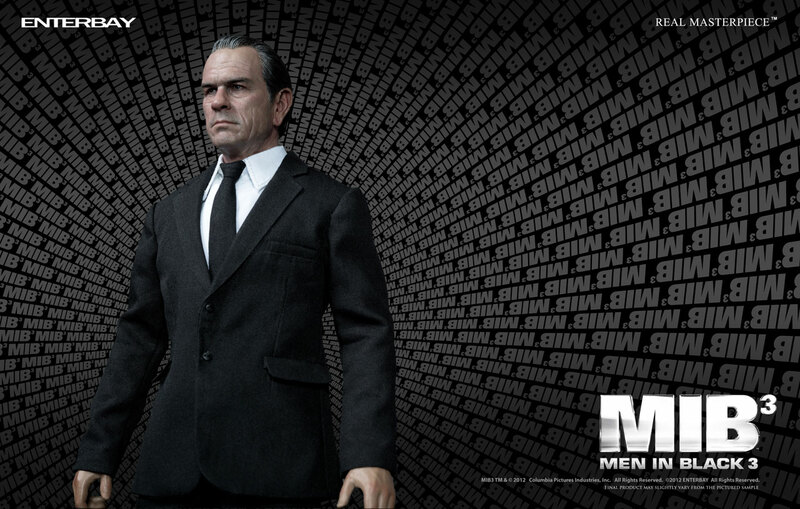 Newly developed RM-6 body with 40 points of articulation; PVC soft plastic skin to cover the chest area, so that the articulations around the chest area will not be visible. The shape on the arms also looks better. Toy Garden and Toywiz Malaysia will be taking preorder for these figures! 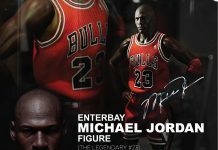 Preorder now to enjoy special price of RM590 each Agent and a deposit of RM30 is required to place order! 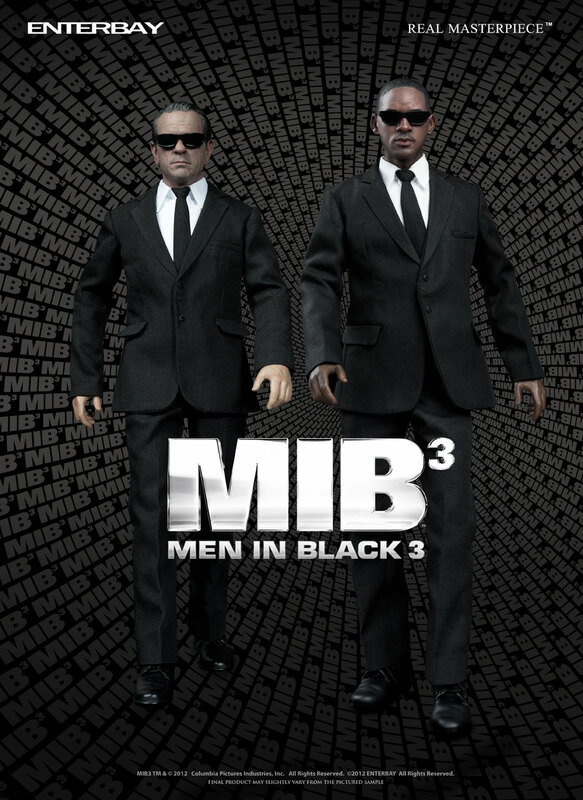 You can buy both in a set for RM1160.